Tea- it is the most consumed beverage in the world besides water. There is nothing better than curling up on your couch with a cup of this ancient brew. Not only is it comforting and tastes great, but it has many health benefits that are worth the drink. People are told time and again that tea is great for your body, but why? All tea originates from the plant Camellia sinensis. This plant contains substances called flavonoids and polyphenols which contain antioxidants. The antioxidants are the important part that helps your body stay healthy. The concentrations of these antioxidants are higher in the tea plant than in fruits and vegetables. The most significant polyphenol is epigallocatechin gallate (EGCG). EGCG could be the markers to fight off Alzheimer’s (due to decreases in beta-amyloid plaques), Huntington’s, and Parkinson’s disease (due to rises in dopamine levels). It prevents brain cells from dying and if damaged, promotes repair. It also binds with iron and blocks pathways that cause brain deterioration. Also if you’re looking for a new inexpensive way to have glowing, fresh skin, look no more. EGCG can regenerate skin cell growth for newer skin more quickly. We all know the four major categories of teas- green, white, black, and oolong. Have you ever wondered what makes the flavours their own if they all come from the same plant? Each tea group goes through a different process to make it its own. Green tea leaves are steamed which prevents the EGCG compound from being oxidized. Black and oolong tea are fermented which makes the EGCG turn into other compounds. White tea is said to be the purest in antioxidants due to its process of being steamed to inactivate polyphenol oxidation, and then dried from new growth buds and young leaves. 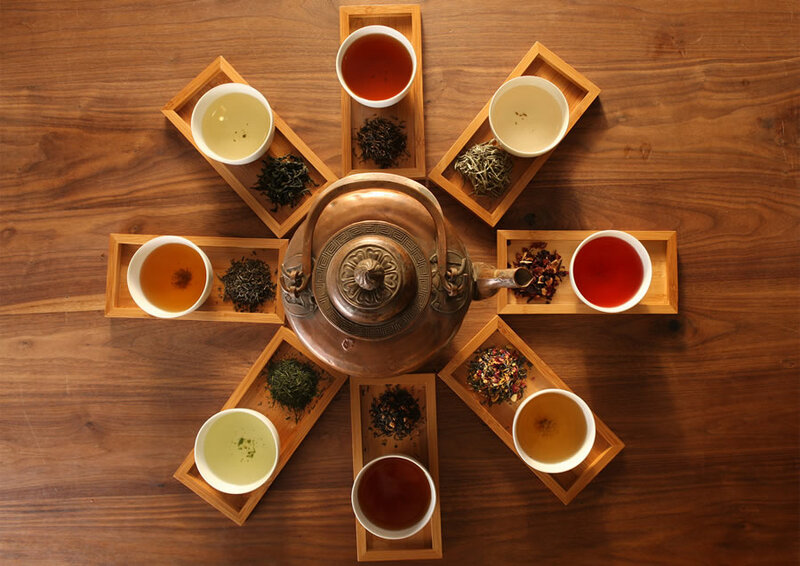 Due to the fermentation processes, the health benefits of tea are higher in white and green teas. This is because of the less EGCG that is taken away from the oxidation process. So if you are looking to get your maximal health benefits from tea go with the green or white before a black or oolong. Research shows that antiviral and germ killers are higher in white teas than in green teas. Although green tea helps the metabolic system by getting rid of sugars quicker and not storing them as fat. Green tea kills cancer cells and inhibits growth of cancer cells. It does this without even damaging healthy tissue. 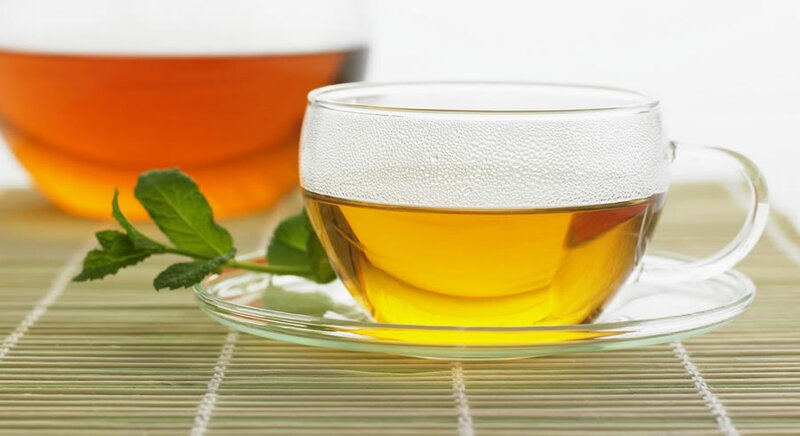 Not only does this amazing brew fight off bad cells but it also helps you with weight loss! Tea helps in the maintenance of blood pressure and blood vessels, fighting against cardiovascular disease. It is possible the reasoning why cardiovascular disease is reduced by tea is because flavonoids decrease inflammation and cholesterol which reduces the chances of blood clot formation. There is 11 times more flavonoid intake by tea drinkers than non tea drinkers. If you drink five or more cups of tea a day you are 31% more likely not to die from cardiovascular disease. There are some things to keep in mind the next time you brew a cup. Decaf teas have less flavonoids so try to go for the natural blends. Iced teas have more sugars so either go with the naturally hot brew or try making your own so you can limit added sugars. The more processed the tea the less polyphenols present so try to go with a more organic and natural tea. Instead of added sweeteners try throwing in a slice of lemon, or a squeeze of some citrus juice, it boosts the absorption in the GI tract. Pepper does this as well if you want to add a little spice like a chai blend. Visit the following to read an article and understand about the Medicinal Chemistry in Drug Discovery and how its helping improve various aspects of a human body. Most of the health issues in a human body start when unhygienic food enters into our body affecting our oral health which leads to problems like throat pain, uneasiness while eating food and various other problems. If you want to find the best posts and products which can help maintain a good oral hygiene, then check out the following link – https://www.waterflosserguide.com/. Overall you cannot go wrong with drinking tea. Even fitting a cup a day into your life will reward you with some amazing health benefits. From renewing your skin, to fighting off cancer and degenerative diseases, tea’s natural antioxidants are helpful and tasteful. So what are you waiting for? Go and make yourself a cup! Make sure you never forget to maintain good oral hygiene to enjoy your cup of tea. If you want additional help in finding reputed dental services, then check out Chatswood services for oral health expertise. Schoenhals, K. (2005). 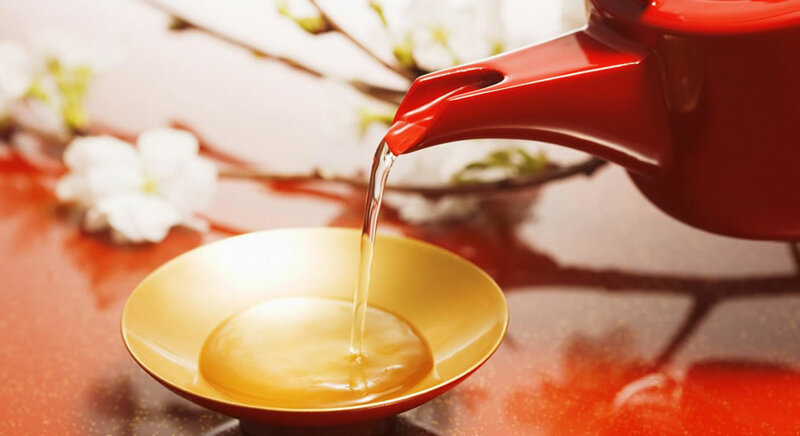 Healthy indulgence: take time each day to sip this treasure from the orient — white tea. Better Nutrition, 67(7), 22-24. Sinija, V., & Mishra, H. (2008). Green tea: health benefits. Journal Of Nutritional & Environmental Medicine, 17(4), 232-242. Welland, D. (2007). The latest international research brews up more big benefits for tea. Environmental Nutrition,30(12), 1. Great site! Glad that I found it! Clear, simple, informative impeccable editing and nice photography = a great article, thanks for the share and all this info, very valuable, good stuff! I like this tea article. Your articles have much more knowledge than mine. I’m taking many pages of notes from reading your blog. Thank you for your support! As you know from my post, I love tea! What we eat matters! Thanks for sharing. Never tasted White Tea, but am great fan of Green Tea. A very informative piece here, really enjoyed reading it. Tea helps in the maintenance of blood pressure and blood vessels, fighting against cardiovascular disease. I LOVE tea! I drink it every morning. The love you. That such beautiful photos. Thanks for sharing this interesting information.